Out with the keywords and in with the content. Google is now moving towards analyzing content and topics as a whole, rather than just looking at keywords. According to SearchMetrics, Google's algorithm recognizes high quality, relevant content and rewards it with higher rankings. Therefore, you should focus on developing content for users, no search engines. 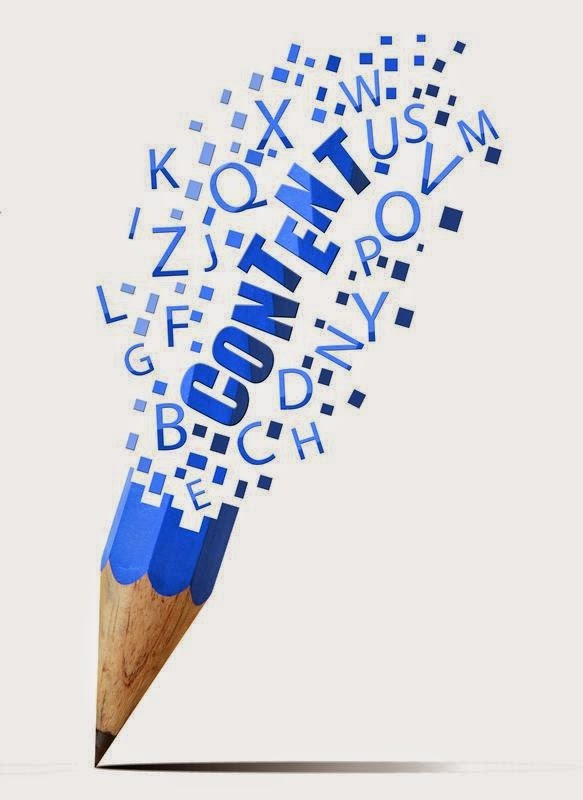 Top ranking sites have 900+ words of content per page, so focus on developing longer content. From an SEO perspective, blog posts should be between 2,000 - 2,450+ words long. While the ideal length from a reader's perspective is 1,600 words long. In addition to the content on your actual website, the content in your blogs helps with your search engine rankings as well. An image must be at least 32 x 32 px in size to be counted as such. According to SearchMetrics, web pages with more images rank better. Web pages in top rankings have an average of 7 images. Blog posts with images and videos are more engaging for your readers. Be sure to include an image or a video for each new chapter of your post. Grammar and spelling mistakes make you look bad in the eyes of your customer. In face, 42.5% of customers are turned off by poor spelling or grammar. Google, Yahoo, Bing and other search engines might even penalize you for grammar and spelling mistakes. Always read your copy at least 2 times before you publish it. You could even consider hiring an editor to proofread and edit your work. Flawless copy makes you look professional, to the search engines and your customers. Duane Forrester, Senior Product Manager at Bing stated, "Why would an engine show a page of content with errors higher in the rankings when other pages of error free content exist to serve the searcher?" Think about it! Readability is the ease in which text can be read and understood. Use shorter sentences, paragraphs and active verb forms when you write your content. Be sure to remove all clutter, including unnecessary words and limit the use of adverbs and/or adjectives. High ranking texts are easier to read. According to Nielsen, 79% of users always scan web pages. Use H1/H2 tags, numbered lists and bullet points to break down your content. Keep sentences and paragraphs short and use bold or italics to highlight important parts. High quality content is easier to read, and suitable for scanning and skimming. Google can detect page layout and you might get penalized for poor formatting. Visitors are less likely to read content with poor formatting. By using case studies, Neil Patel managed to increase sales by 185%. Leaked google quality guidelines state, "High quality pages and websites need enough expertise to be authoritative and trustworthy on their topic." Focus on writing detailed, well-researched posts. Link to other posts and give examples to support your points. The expertise of the author is a critical factor for any content to be considered high quality. People want to read posts from experts that can dig into a specific topic and explain it well. Place your social media sharing icons where they are visible on your webpage and include a call-to-action for people to share your content. High quality websites have social media buttons present on the pages. Content that has been extensively tweeted about can cut indexation time by 50%. High quality content tends to be shared more and more social media shares correlate to higher search engine rankings. Nine out of ten sites at position 1 in SERPS have at least one internal self-referencing link. Focus on building a nice internal link architecture. Never link to unrelated pages or you will get penalized by Google. 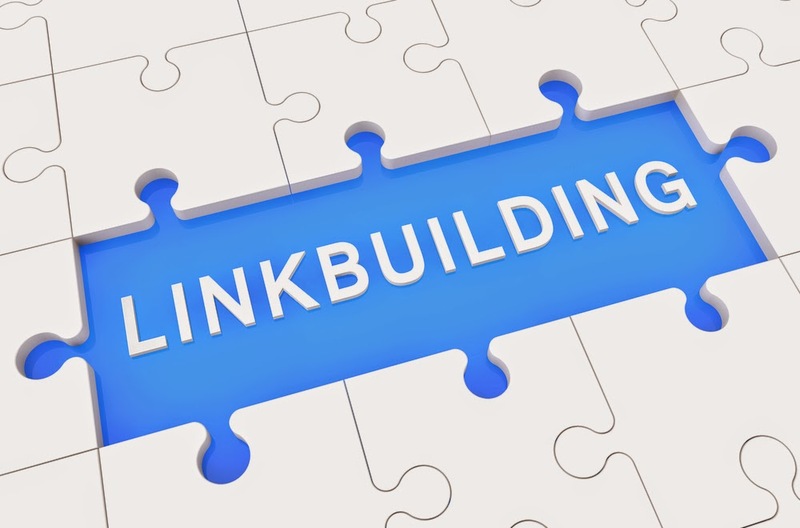 Pages that rank better generally have a better internal link structure with more links. The URL that you link to and the anchor text need to be relevant to your content. Linking to valuable external resources delights your readers. Of all the search traffic of Quicksprout, 16% comes from comments. Web content with a high number of comments is percieved as high quality. However, spammy unrelated comments might hurt your ranking and make you look bad in the eyes of your visitors. Quality, thoughtful comments help you rank better and engages your readers with the content. 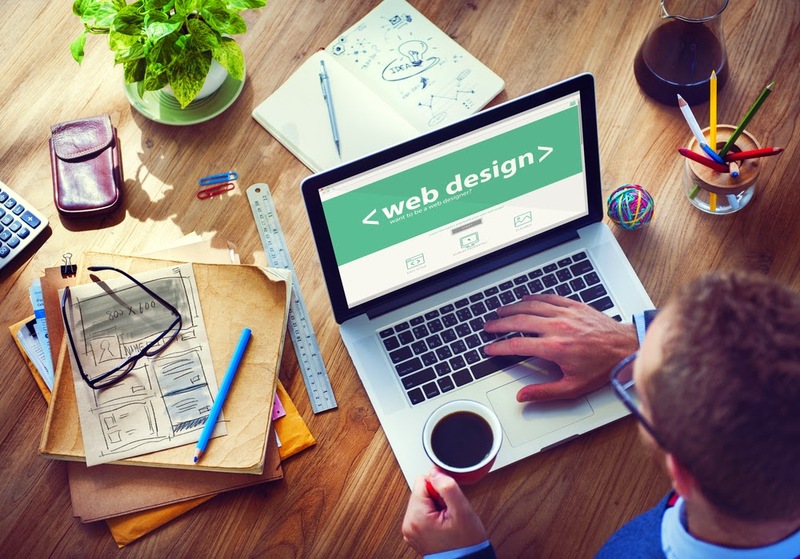 MSW Interactive Designs makes it affordable to establish an effective, professional, and custom internet presence for your business. From custom website design and hosting to SEO and social media, our Lake of the Ozarks website design company has your web presence covered! Contact us today at 573-552-8403 for a free quote and get ready to see your business grow!